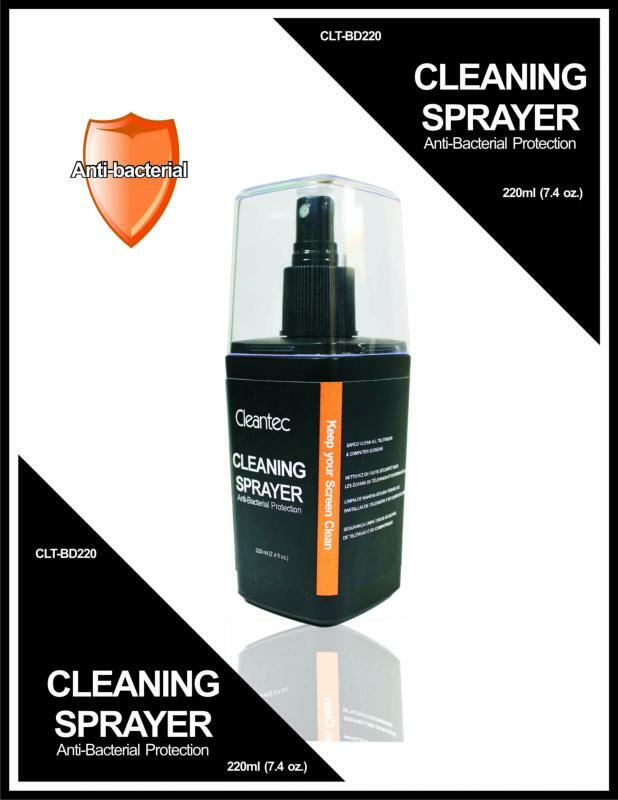 Clear away bacteria and germs that can transfer to your hands and face. – Fashion bottle design fits your fashion electronics product. 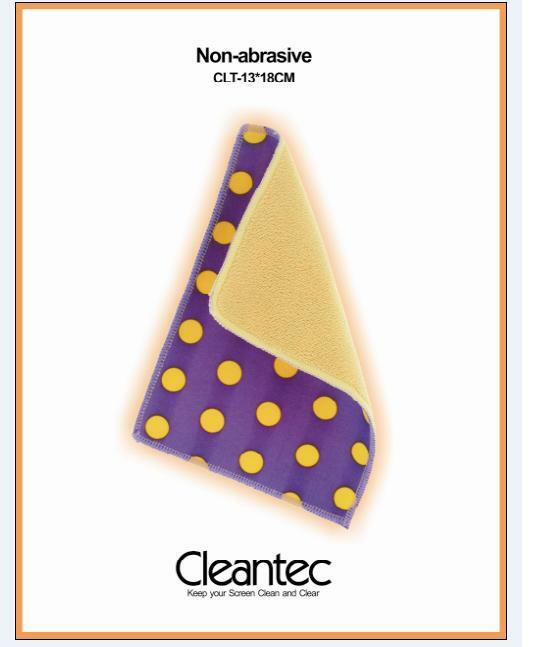 Anti-bacterial protection kills germs and stop from spreading. *Personalize it with your company logo printed on the device housing.